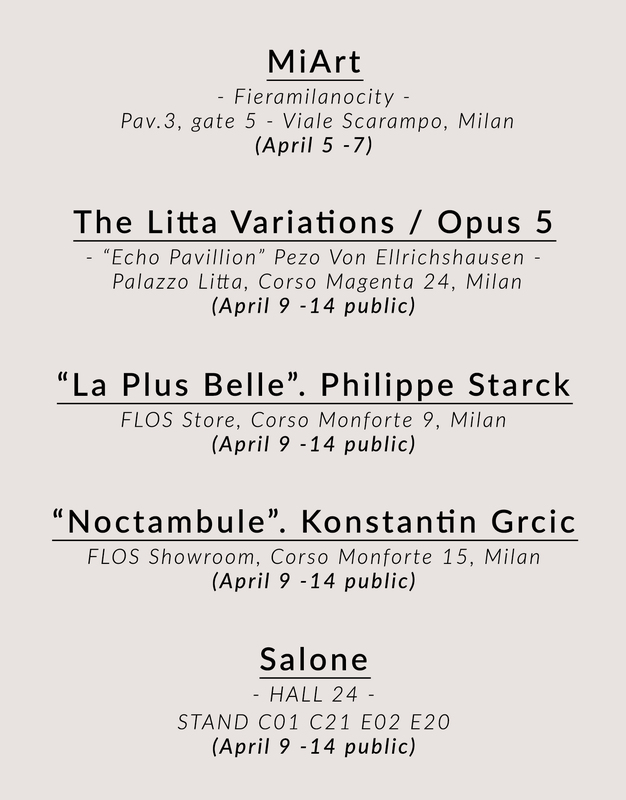 Welcome to the FLOS USA Salone page. We are thrilled to be participating in this year’s fair and want to share these exciting moments with you whether you are attending or following throughout the world. 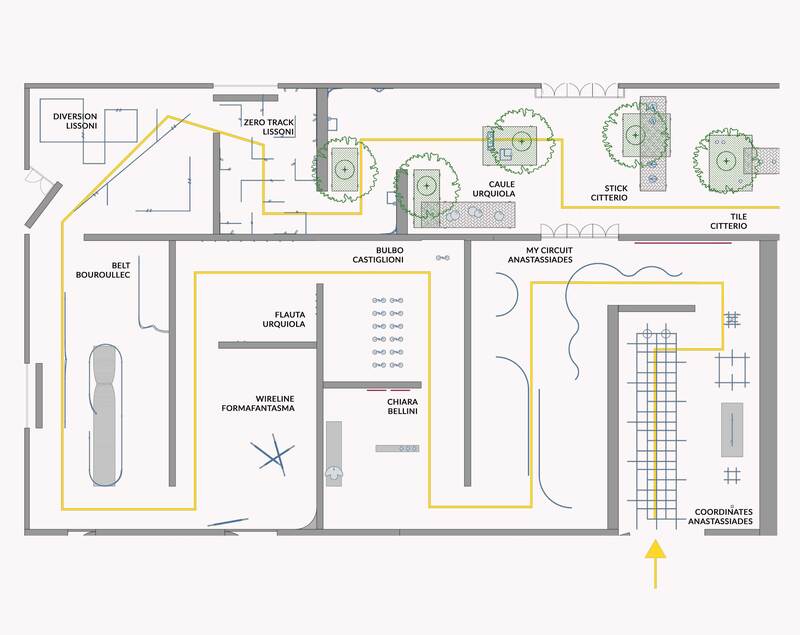 FLOS manufactures the best designed lighting fixtures for the best designed space in the World. 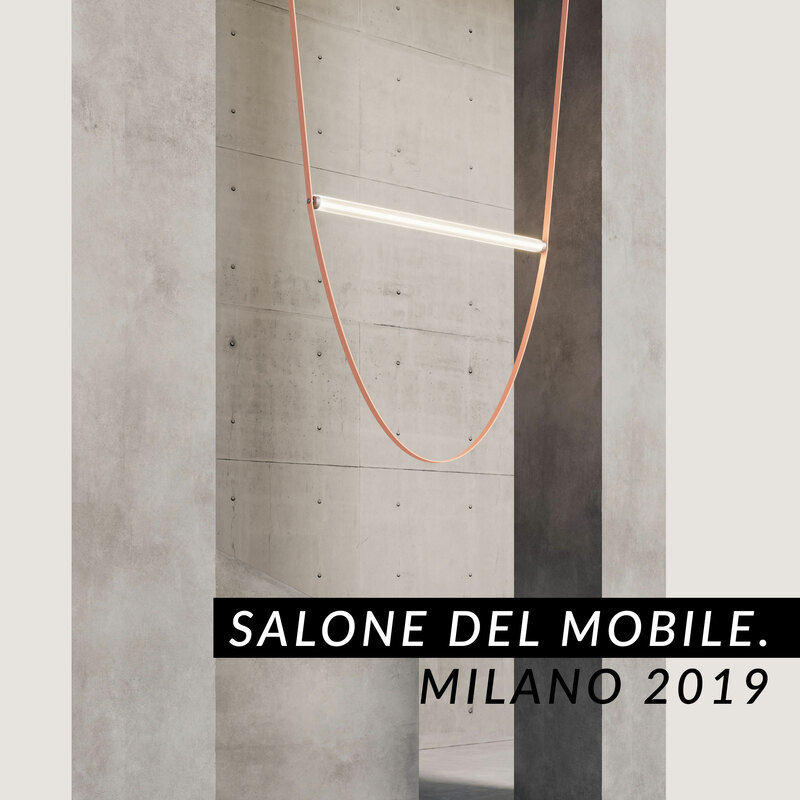 Every year all eyes in the design world turn to Salone, the most prestigious and largest design fair in the world, to see the newest products and groundbreaking exhibits. Euroluce, the International Lighting Exhibition runs at Salone every two years. This year is a Euroluce year where visitors will have the opportunity to see the most innovative lighting solutions for interior and exterior spaces. Below is a calendar of our main events along with a map of their locations. 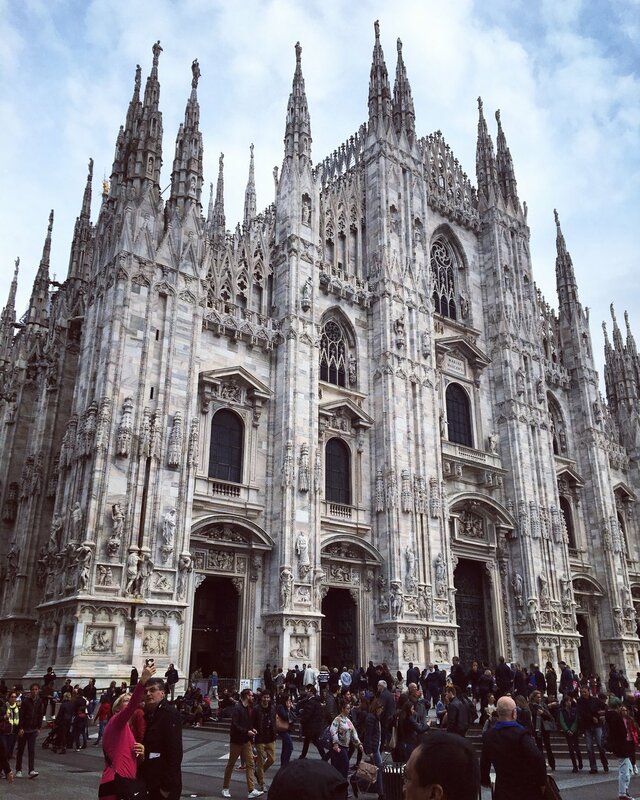 We hope that this information will enhance your visit to Milan and make it easier to discover FLOS. Follow what we are up to during the fair through our live social feed. Be sure to sign up for our newsletter to be the first to know about engaging events and product launches. at Salone del Mobile in Milan.